FortuneJack is among the leading names in Bitcoin gambling, but it is also known to be the go-to website for players who hold other cryptocurrencies. Initially structured to feature all-time favorites like roulette, blackjack, and baccarat, FortuneJack has expanded its products to include a wide range of games, including Bitcoin poker and dice. Operating since 2014, this casino ensures that it provides a complete casino experience. One way it achieves this is by launching its own Bitcoin poker platform. Poker on FortuneJack offers a competitive set of tournaments, banking options, promotions, and several other features. 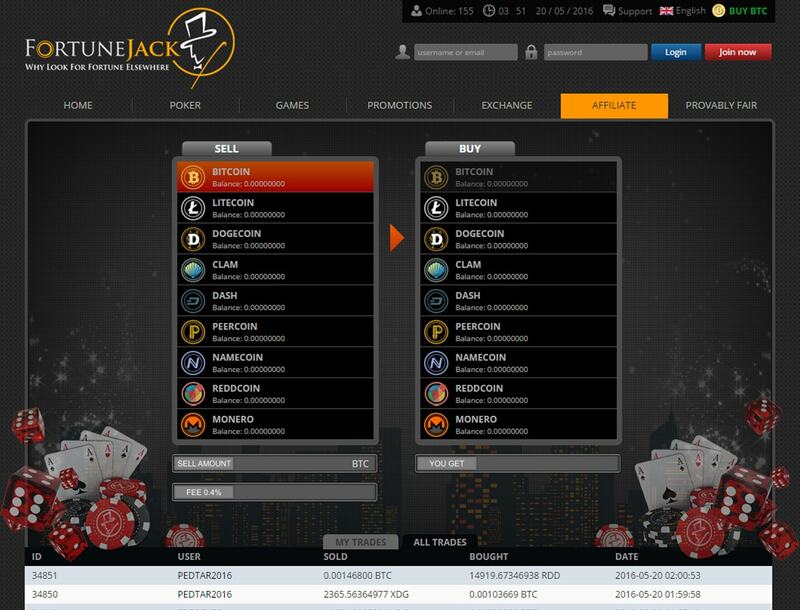 With support to cryptocurrencies other than Bitcoin, FortuneJack becomes a widely popular online casino for Bitcoin and cryptocurrency users. 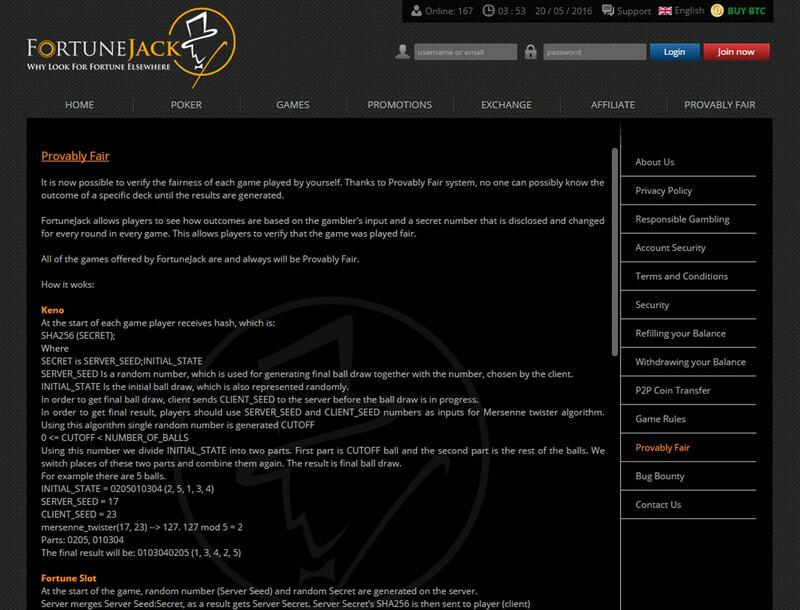 Unfortunately, FortuneJack restricts players from the UK. It is operated by Nexus Group Enterprises N.V., which is licensed and regulated by Antillephone N.V. FortuneJack, on the other hand, holds a license provided by Saint Kitts and Nevis. 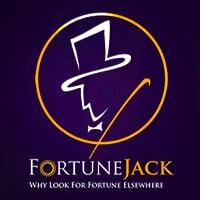 FortuneJack offers a free-to-play Bitcoin poker platform that doesn’t require any kind of download. Unlike the real-money online poker rooms, you can start playing poker in any updated web browser. The poker games available for cash games are Hold’em, Omaha, and 7 Stud. You can find No Limit, Pot Limit, and Fixed Limit Hold’em, as well as Omaha Hi and Omaha Hi-Lo. Also on board are 7 Stud Hi and 7 Stud Hi-Lo. 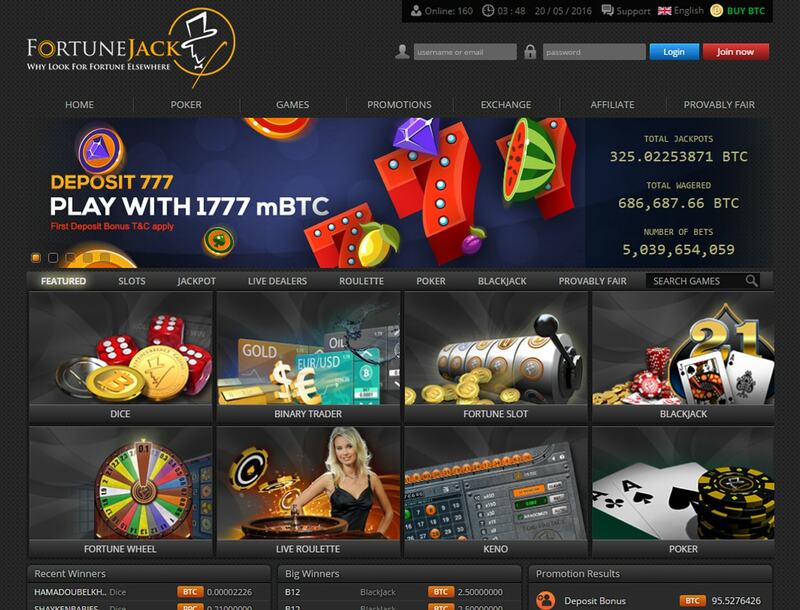 Other than cash games, Bitcoin poker on FortuneJack also offers tournaments, and this is where this casino excels in. It features regular, guaranteed, and freeroll tourneys, all open to registered players looking to test their skills and get their payout. Completing the poker products are the three Sit & Gos: Single Table, Multi Table, and Heads Up. With daily tournaments and satellites, as well as hourly freerolls, FortuneJack is headed to the right direction in the world of online poker. As if the hourly freerolls for the FortuneJack Bitcoin poker platform aren’t enough, you’re bound to get a handful of perks from the standard FortuneJack bonuses and promotions. For instance, a monthly deposit bonus of up to 1 BTC can be yours, so long as you meet the qualifications for the promo. Meanwhile, new players can get their hands on the 100% deposit bonus of up to 0.5 BTC or find themselves with 1.777 BTC through the Deposit 777 promo. Other than these, the LuckyJack promotion is still ongoing, through which the casino may give away up to 1 BTC every day. When it comes to deposits and withdrawals, you’re in for a treat since cryptocurrency payments are done almost instantaneously. As of writing, FortuneJack supports only five cryptocurrencies: Bitcoin, Litecoin, Dash, Dogecoin, and Reddcoin. You can convert your balance to any of these cryptocurrencies using the built-in exchange. As for player accounts, everyone is required to register an email address to begin accessing all the gaming products, especially to play FortuneJack poker. Meanwhile, expect your queries to be answered in a timely manner since this casino offers support around the clock through email and live chat.